Let's make some Sugar Pops! You will need some Baby Cakes sticks. All the craft shops carry them in the candy section. I added a piece of tape to hold the fabric secure. til you have it all rolled up. Ok, I think this wins the cute award today! What a fun idea for party favors, gifts for guild friends... endless ideas! Just darling. What a really fun idea!! Great idea! Love lollipops, they make great decorations. Jocelyn- these are THE cutest things ever. 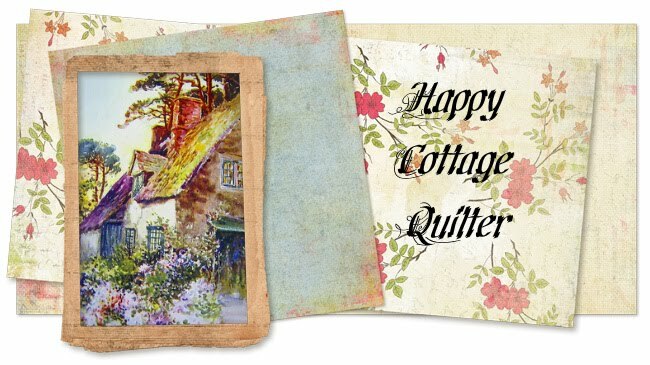 I have so many friends who are quilters- they would love this!! Thanks for your visits - always - and your sweet words. What a great idea! Would work wonders as a way to destash and give a fellow quilter a gift. Thanks!